When you’re a small business investing in SEO tools can seem impossible. Not only do they have high costs, you also need to know which ones are relevant to your strategy. We’ve devised a list of free or low-cost local SEO tools which should help the average small business owner handle their SEO plans. So, let’s hop right in and we’ll help you start dominating the rankings in your area. If you don’t have your My Business account set up with Google then you’re not doing yourself any favors. Indeed, this might be the most important thing you can do for your local SEO. 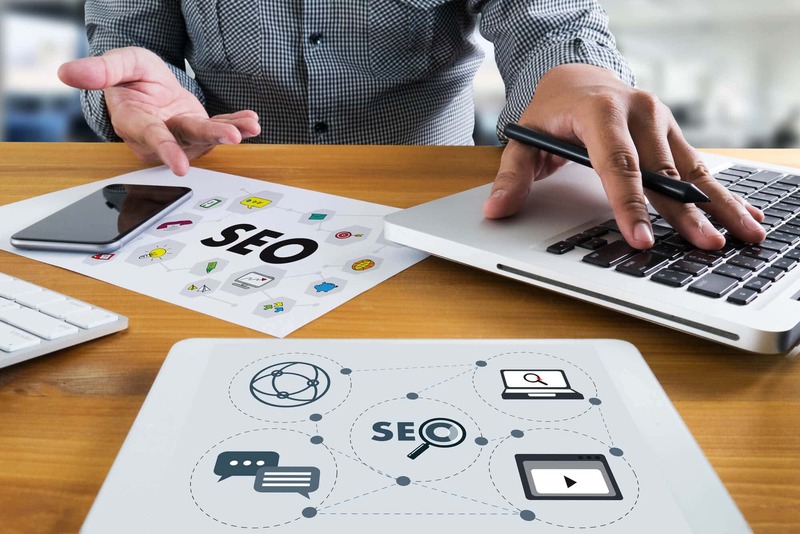 Once it’s linked to your website it’ll give you a little bit of SEO power and if you can get everything in order you stand a good chance at topping off the charts for your business. Neglecting this part of your strategy is an enormous mistake. How about a quick and easy plug-in with powerful capabilities? SEO Quake is a free plugin which can be turned off and on as you go. It’s easy to use and will show you a ton of information. Whether you want to audit your own site, compare pages, or just get a heads up while you’re poking around on Google it’s one of the best tools around. If toolbars aren’t your thing you can also turn it off and open up a dashboard to get the information you need. Google comes in handy, and their analytics are used by everyone from amateurs to pros. Put your site through Google Analytics. It’ll help you determine which of your traffic-driving methods is best serving you. It takes a little bit of know-how to set up and it isn’t strictly an SEO tool but if you aren’t using it then you’re missing out. Use it to keep track of your campaigns so you know what’s really working. With modern data analytics, you don’t have to do any guesswork, you can know. There are a ton off different backlink checkers that can be found online. While Ahrefs is one of the leading services in this regard, they’re also quite expensive overall. Instead, a quick Google search can turn up a number of free tools which will let you check your links. Ensuring that you have high-quality backlinks and knowing where they’re coming from is probably the best gauge of your website’s content. If you’re getting organic links then you know you’re on the right track. It’s also important to make sure that you don’t have any “shady” links which can knock you down in the rankings. Using local SEO tools can take a lot of time and finesse. It’s definitely not the easiest thing in the world but once you get the hang of it you’ll be able to manage SEO campaigns easily. Of course, you may just want to hire an expert instead. We have a full range of services dedicated to those who want to outsource their marketing department. Why not take a look and see what we can do for you?